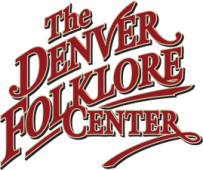 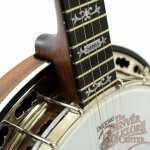 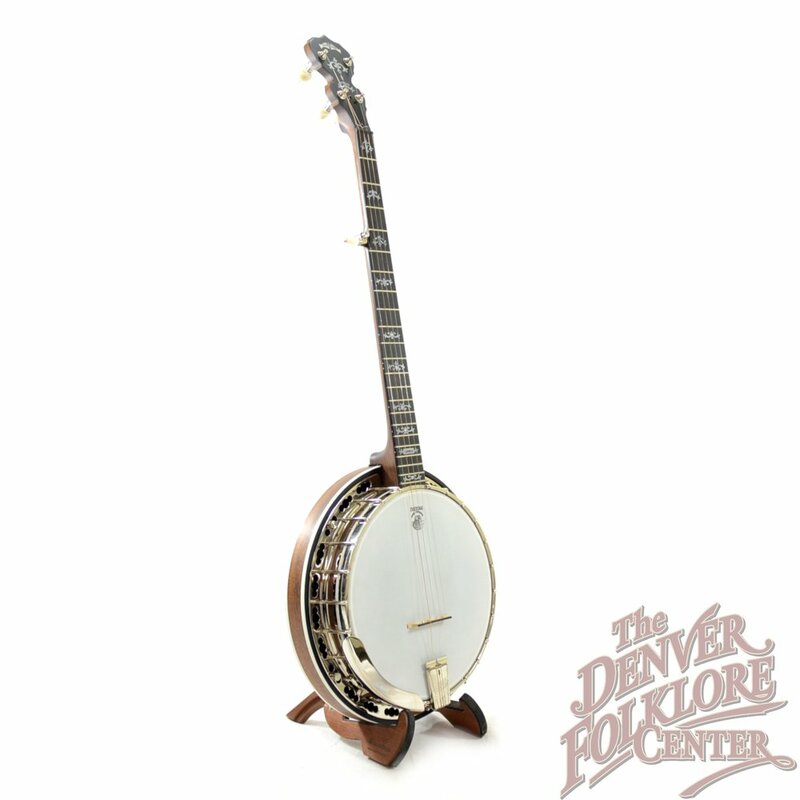 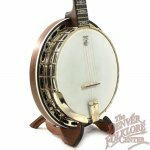 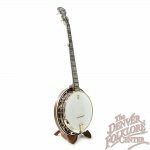 What we have here is a great deal on a rock solid bluegrass banjo. 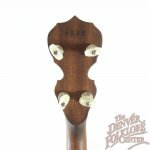 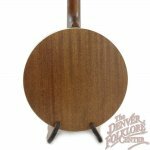 This mahogany version of the Deering Sierra has been well taken care of since we originally sold it in 2013 and shows very little signs of play. 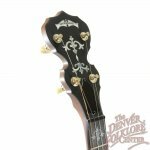 The Sierra boasts a full and sweet bell like tone with help from the -06- 20 hole bell bronze tone ring, and has the features players love, including railroad spikes on the 7th and 9th fret, a notched tension hoop, one piece zinc flange, and beautiful inlay work on the ebony fretboard. 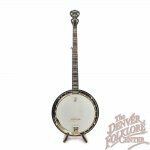 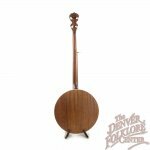 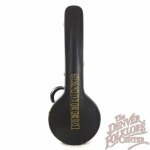 This comes with the original Deering hard shell case as well as a very nice Lakota Leathers Banjo Strap.